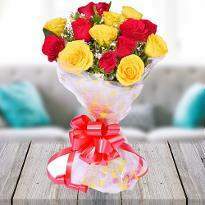 The scintillating beauty of flowers speaks millions of emotions and hence they are considered to be the best gift for Valentine's day. 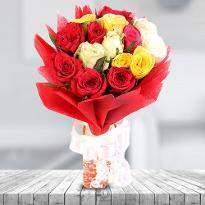 This Valentine day, tell your partner that you are deeply in love with them by gifting them a gorgeous bouquet of Valentine flowers. 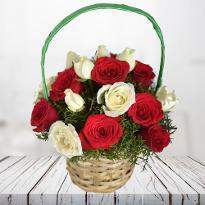 Winni provides online delivery of Valentine flower therefore, you can order and send Valentine flowers online in Thane conveniently. 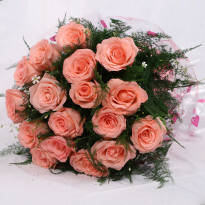 Flowers are considered to be the perfect method for celebrating any occasion. 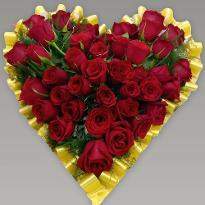 The elegance and essence of flowers enable to speak out the emotions of the heart. 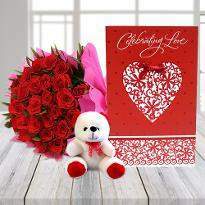 There are many occasion when you can convey your love and affection to your special one and one such occasion is Valentine’s day. 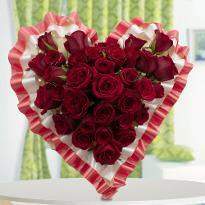 It is the perfect day to tell your partner how much you love and care for them. It is also the perfect day to propose your crush. 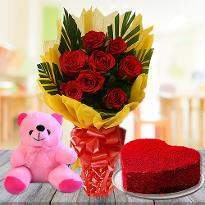 Blooming flowers definitely leave a permanent impression in the receiver’s mind and therefore they make the perfect Valentine gift. 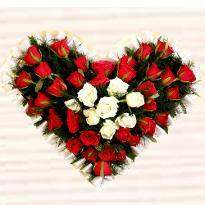 Winni provides a wide range of online Valentine flowers in Thane so that you can pick the perfect bouquet of flowers for your special one. 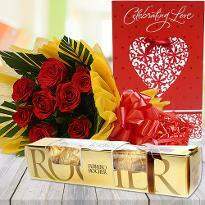 Shower your love, romance and care on your partner by gifting Valentine flowers. 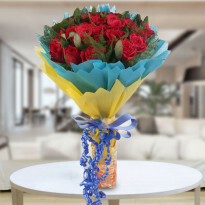 You can also add a personal note along with the bouquet of flower. 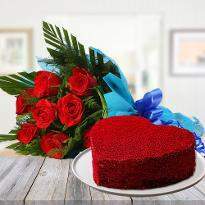 A personal note from you will surely enhance your bond. 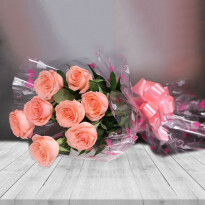 With such an enormous range of enthralling online Valentine flowers to Thane from this store, including blooming roses, carnations, gerberas, lilies, you will get something incredible and breathtaking to satisfy special one. 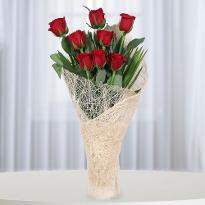 Explore our wide collection of Valentine flowers and buy for your partner now! 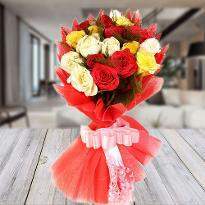 The most tender natural Phenomenon, flowers are equally powerful when gifted on the right occasion or festival. 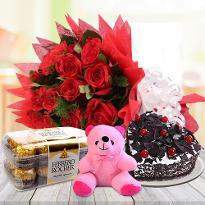 Valentine’s day is indeed the big opportunity for you to convey your heartfelt emotions to your beloved. 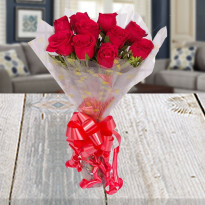 Valentine’s day is the time of the year when you want to revitalize the flame of love and romance in your relationship and to rekindle your love and romance, Valentine flowers are the best option for you. 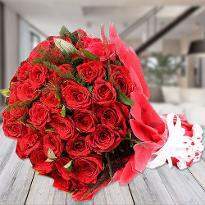 This love season, send Valentine flowers to Thane to your special one and let your romantic message ring in your partner’s heart. 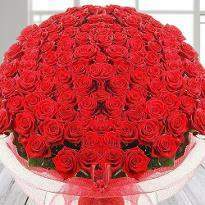 Those who think that there is no soul in flowers, they need to think once again. All forms of nature carry pristine soul in them and hence, when it comes to showcasing your divine emotions, blooming flowers, the most passionate nature product, have no equal. 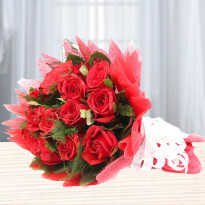 Couples desire to confess their unconditional love in a unique way, and negligently they depend on Valentine flowers, which enable them voice their emotions in the most subtle manner. 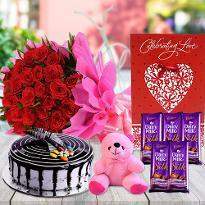 Moreover, gifting Valentine flowers to special one never fails to spread its magic and convey your heartfelt emotions. 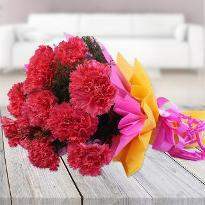 So, you can send Valentine flowers to Thane from Winni from any part of the world. 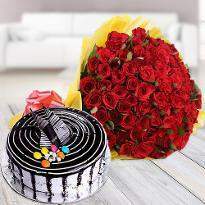 Whether you are living in USA or UK or any part of the world, you can send flowers for Valentine’s day for home delivery in Thane from Winni. 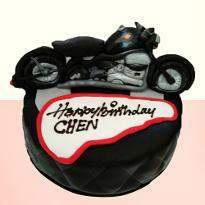 We do provide early morning delivery, standard delivery, fixed time delivery, express delivery and midnight delivery.